A modern and beautifully presented two-bedroom, ground floor apartment situated in a convenient sought-after location, opposite the Dovehouse shopping parade. The spacious living room has a feature fireplace with electric fire and a double-glazed door opening out onto a patio. The modern kitchen has integrated appliances including oven and hob. 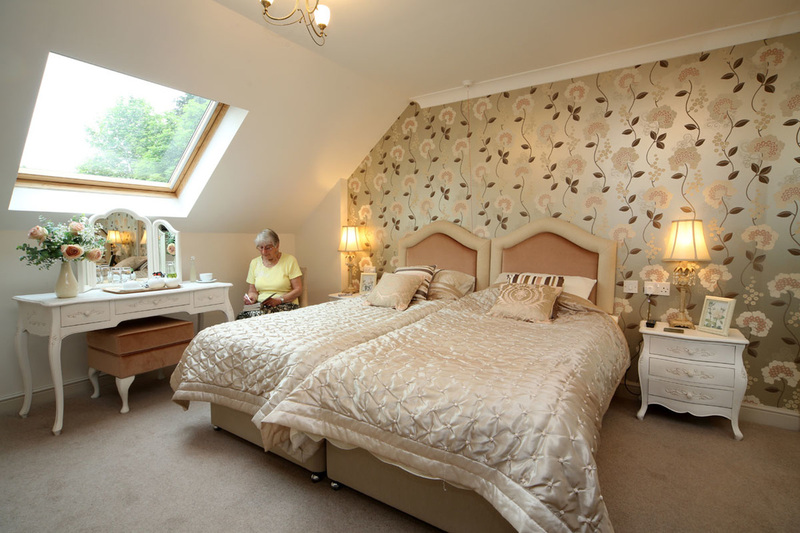 Both bedrooms benefit from fitted wardrobes. 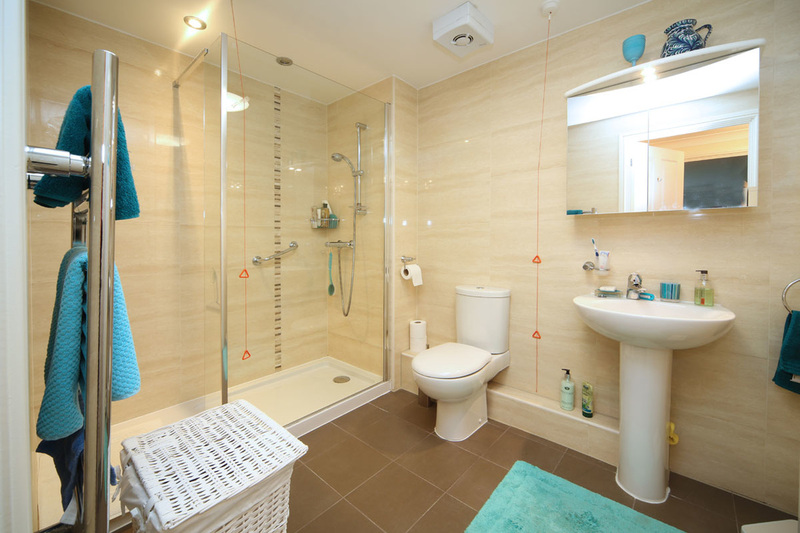 The large, modern bathroom has a level access shower, wash basin and WC. Hallway has additional storage cupboards. A well-presented one-bedroom apartment on the first floor. 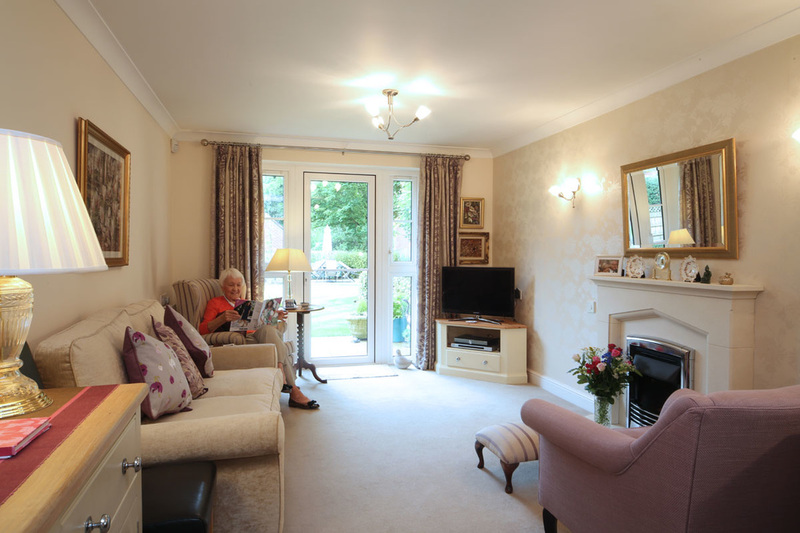 The spacious living room has a feature fireplace with electric fire and double-glazed door opening out onto a Juliette balcony. Kitchen with integrated appliances including fridge/freezer, hob, oven and washer/dryer. 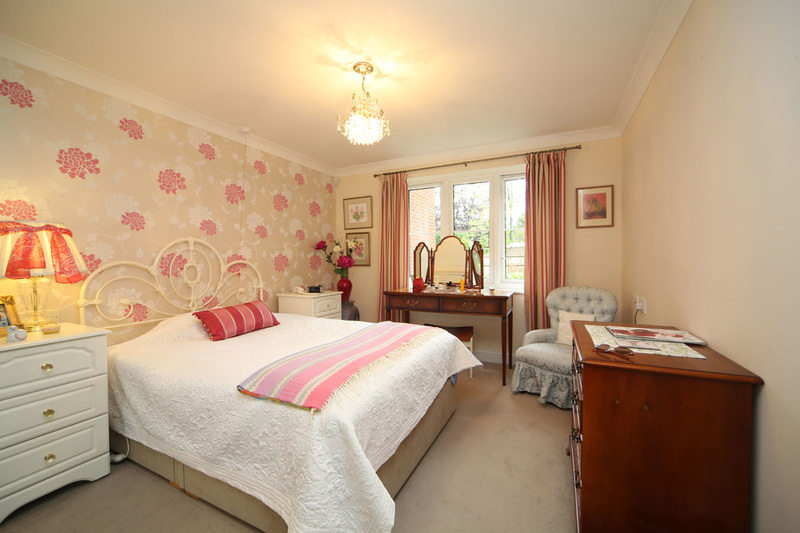 The master bedroom has fitted wardrobes and additional fitted furniture. 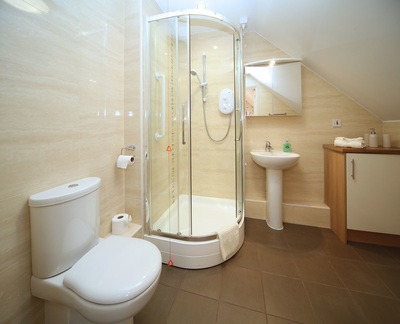 The large bathroom has a bath, WC, wash basin and separate level access shower. Hallway with additional storage cupboards. 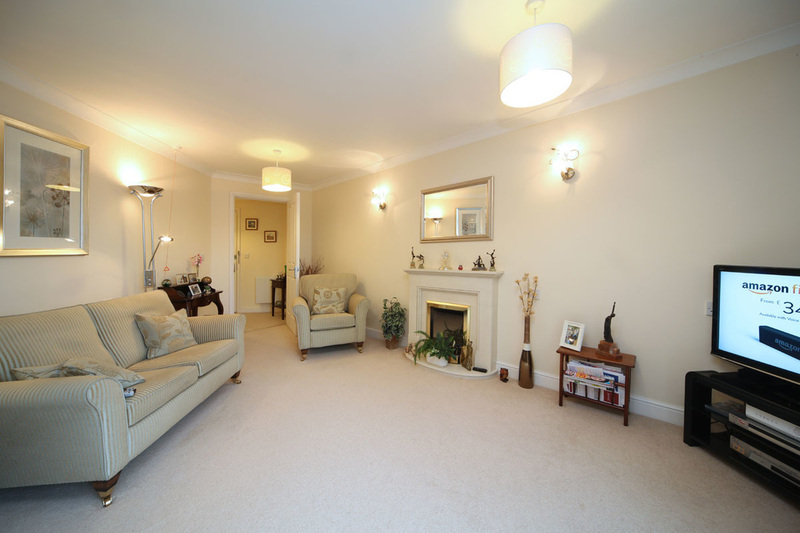 A beautifully presented one-bedroom apartment on the first floor. The spacious living room has a feature fireplace with electric fire and double-glazed door opening onto a Juliette balcony. Kitchen with integrated appliances including fridge/freezer, hob, oven and washer/dryer. The master bedroom has fitted wardrobes. The large bathroom has a bath, WC, wash basin and separate level access shower. Hallway with additional storage cupboards. 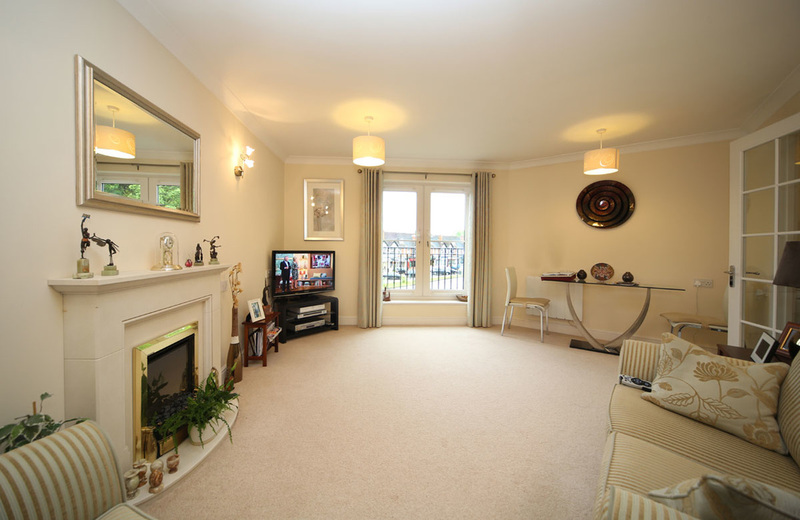 A beautifully presented two-bedroom apartment on the second floor. 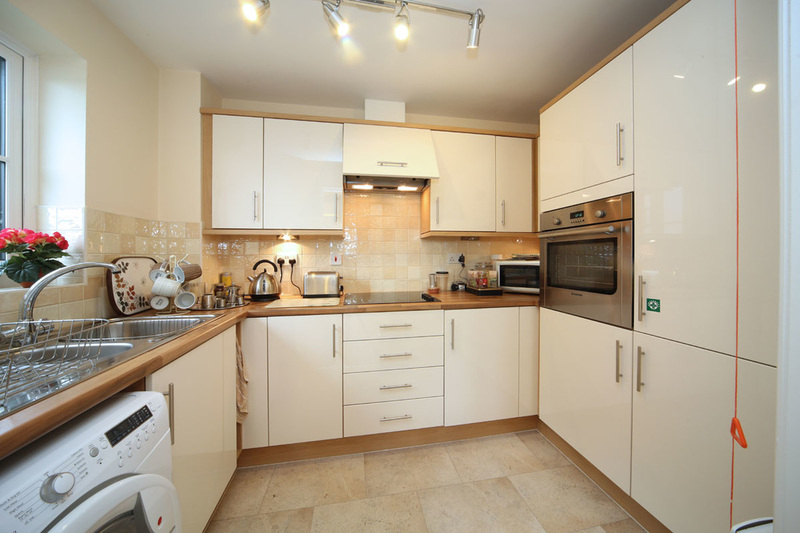 Kitchen with integrated appliances including fridge freezer hob, oven and washer dryer. Spacious living room. Master bedroom with fitted wardrobes and second double bedroom. Large bathroom with bath, WC, wash hand basin and separate shower. Hallway with two sizeable storage cupboards.